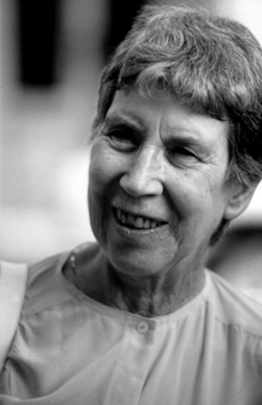 Arguably one of Italy's greatest contemporary writers, Natalia Ginzburg has been best known in America as a writer's writer, quietly loved by her fellow wordsmiths. 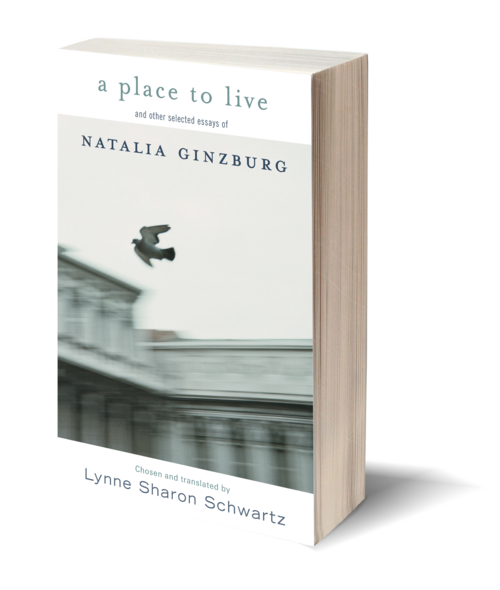 This collection of personal essays chosen by the eminent American writer Lynne Sharon Schwartz from four of Ginzburg's books written over the course of a lifetime, was a many-years long project for Schwartz. These essays are deeply felt, but also disarmingly accessible. Selected from Le piccole virt, Mai devi domandarmi, and Vita immaginaria, here are autobiographical essays about the life of a writer, motherhood, the hardship of the years immediately following World War II in Italy, and also on searching for an apartment, and starting a new job. Full of self-doubt and searing insight, Ginzburg is merciless in her attempts to describe herself. Paradoxically, her self-deprecating remarks reveal her deeper confidence in her own eye and writing ability. A Place to Live also includes long excerpts from 8Serena Cruz o la vera giustizia*, the culminating nonfiction work of Ginzburgs career, concerning an infant girl named Serena who was separated from her adoptive parents by the Italian government. The conflict Ginzburg outlines with such force and clarity—humane values vs. bureaucratic rigidity—recently set off a new wave of debate in Italy when the Turin court forbade contact between Serena and her brother.